Social media has become a part of our lives. It is a powerful tool of communication which is used by people from all walks of life including businessmen, politicians, social activists and the commoners. If we recall certain events of the recent past, we will notice that social media has played a pivotal role in revolutionary movements across the Arab World. Hence, we can see that social media is a very powerful tool which can influence people. It is of no surprise that this particular communication tool plays a very important role in today’s job market. When an organization is relatively new, it may not be able to easily attract eligible candidates. With the help of sites like Facebook and Twitter, the organization can promote its brand name and create awareness about its business. Through such promotional activities, it will be able to get in touch with people who might have all the skills required to work in that organization. Even reputed companies can promote their brand and ensure that they are able to reach out to the best candidates through networking. Hence, it can be beneficial old and new companies alike. Even the job-seekers benefit from such networking and it helps them in easily obtaining information about available job positions. When potential employees apply for a job, the employers may not know if the employee has provided the right information or not, in the job application. Also, they may not be able to judge the emotional quotient of the employee. 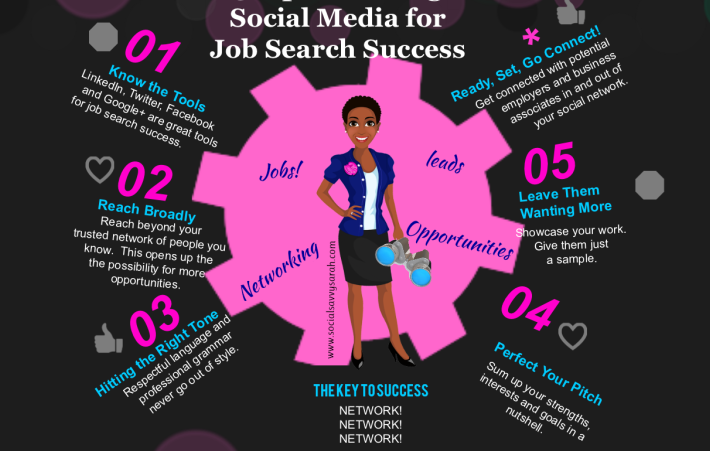 By evaluating the social networking profiles of the job seekers, the employers might be able to verify if the information provided is correct. Besides, they can also find out if the applicant posses the emotional maturity needed for carrying out the responsibilities associated with any particular job position. The employees, on the other hand, can verify if the employer is reliable and credible or not by going through the comments posted on the company’s social networking profiles.